Following its creation in May 2014 and several one-off events, the first ever Scottish Queer International Film Festival has announced dates and venues after securing funding from Creative Scotland’s Open Project Fund. The festival’s main venue is to be the Centre for Contemporary Arts (CCA), Glasgow, but will also host screenings and events in other venues across the city from 24–27 September. Dedicated to queer cinema from around the world, the four day festival of films, talks and workshops has also taken the unique step of making all events free for people who are unemployed and for refugees and asylum seekers. 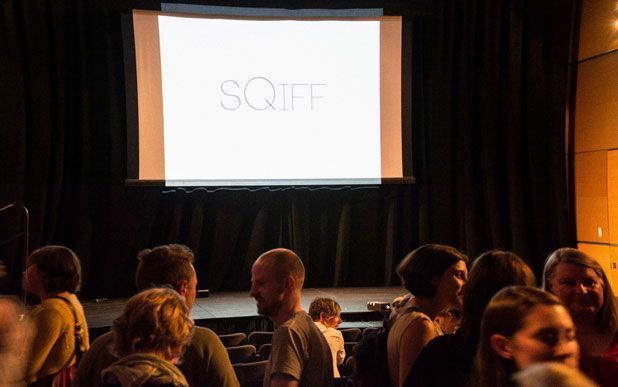 SQIFF is taking submissions from filmmakers; the closing date for consideration is Fri 12 Jun. At the end of the festival, a series of awards will be presented including the Audience Award for Best Feminist Short Film, with a prize of £300. The full SQIFF programme will be announced in July. SQIFF runs 24–27 Sep 2015.